- 925 sterling silver hoop earrings. - 1 micron, 18 carat gold plated on 925 sterling silver hoop earrings. A symbol of North American natives plenty of meaning which are used to filter dreams to let only enter the good vibes. 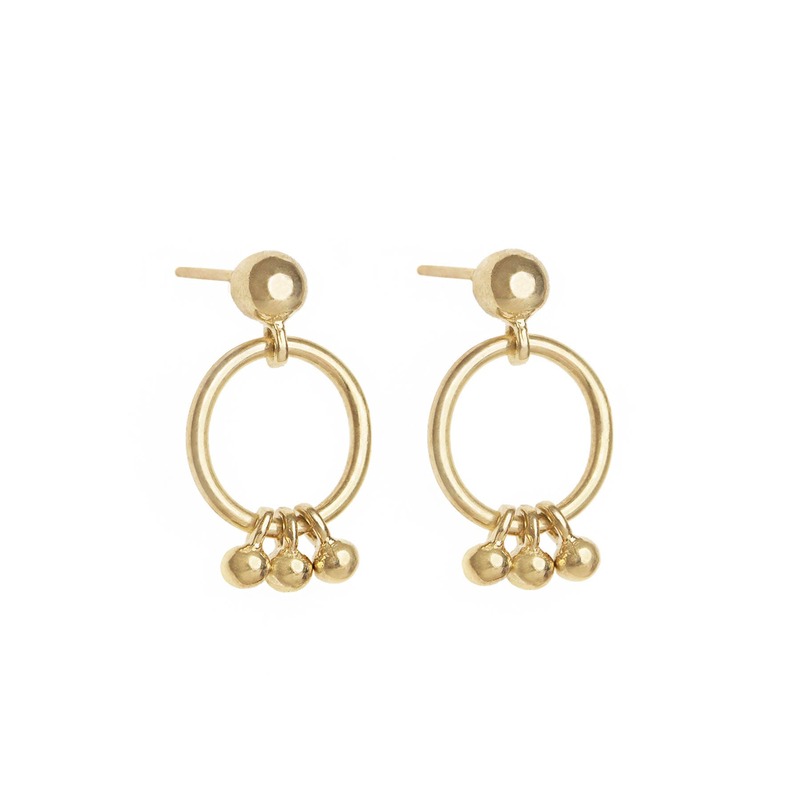 Their measurement makes them a tiny earrings and unostentatious designer hoops ideal for wearing everyday. 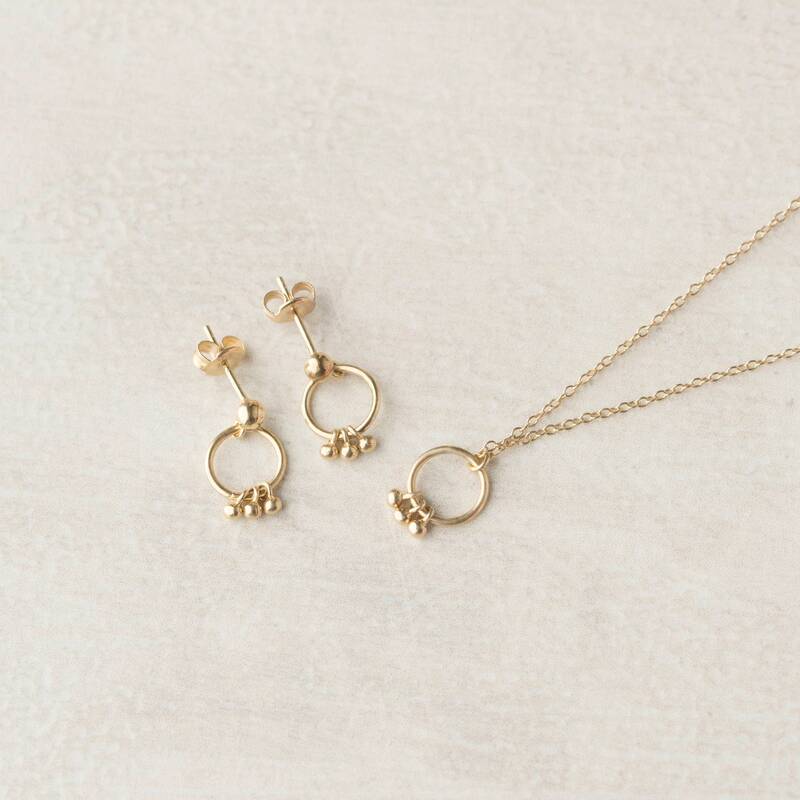 A charm plenty of meaning transformed into creole charm earrings. Perfect for a second hole too! Beautiful earrings! Thank you so much!